I am waiting for the new server. Be here tomorrow i hope. Then i be able to finish many of the Opensim projects i am working on. The winter island needs some better pine tress and a bridge. Lendonia is a forever project. But now i want to put in some animals. 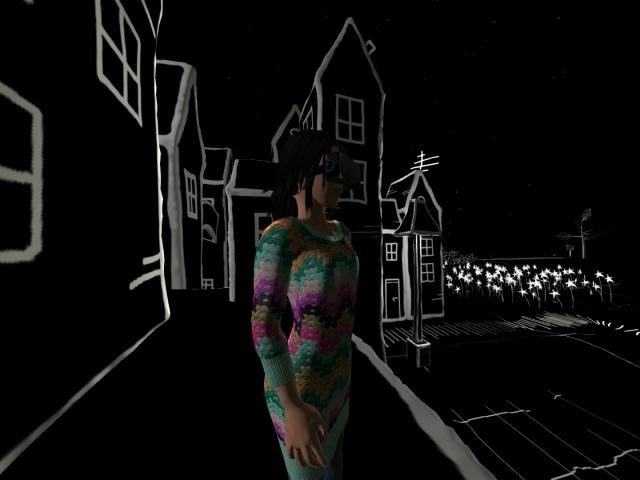 Scripting not really working but ok.
And i have started work on a film studio to explore Opensim machinima. Going to be fun. Just waiting for the server.